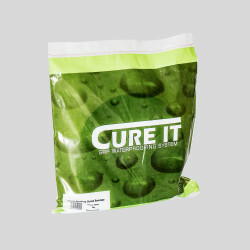 Cure-it product supplier. 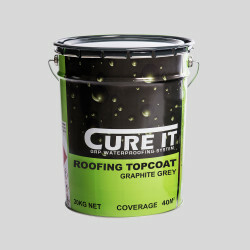 We recommend the use of Cure-it products for a durable and professional finish. 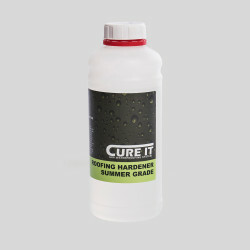 The long life span of Cure It outperforms virtually every other flat roofing system. We recommend the use of Cure-it products for a durable and professional finish.